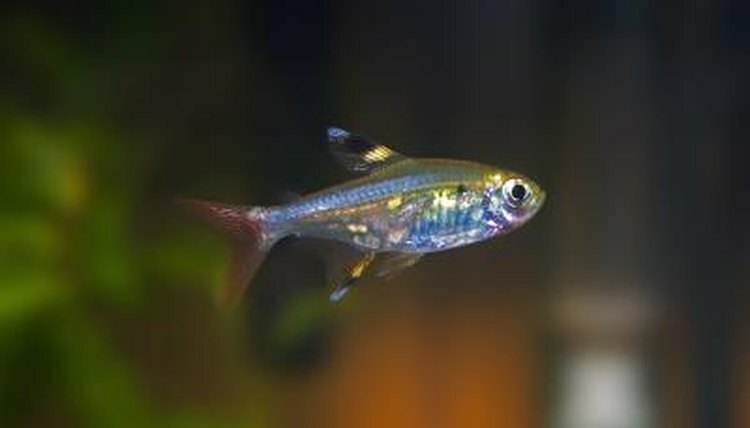 The X-Ray Fish is also known as (or known better as) the Pristella Tetra. 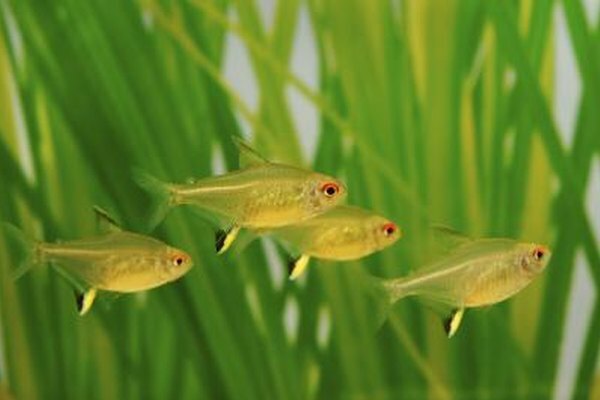 They are freshwater fish that are tiny in size and can often be used as pets for home aquariums. The Latin name of the X-Ray Fish is "Pristella Maxillaris." 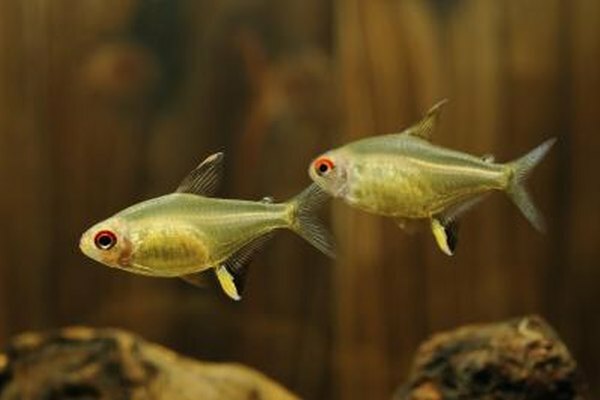 These fish are usually clear fish (but are also sometimes silver and yellow) and reach two to three inches in size. 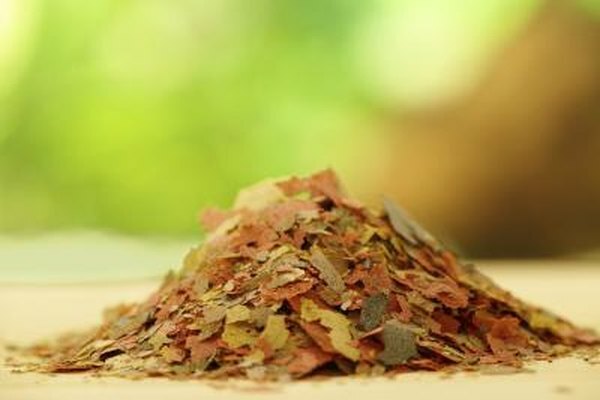 It is suggested that aquarium owners purchase dark backgrounds and gravel to display the appearance of the fish. X-Ray Fish are omnivorous (fish who eat both meat and vegetables) and mainly feed on live, fresh and flake foods in the water. They will also feed on tiny shrimp and worms. 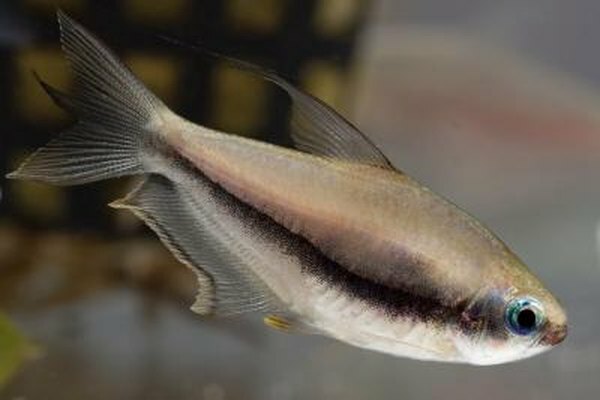 Classifications for the X-Ray Fish are the following: Kingdom: Animalia, Phylum: Chordata, Class: Actinopterygii, Order: Characiformes, Family: Characidae. Pristellas like to be active in schools of fish and work and play well with others. They tend to be graceful in a good community of fish and like to swim in all depths of a generic aquarium. X-Ray Fish are found in South American countries such as Venezuela, British Guyana, Brazil, Orinoco, and in the coastal river drainages of the Guianas. They inhabit and breed in coastal waters that are brackish and full of vegetation, worms and insects.